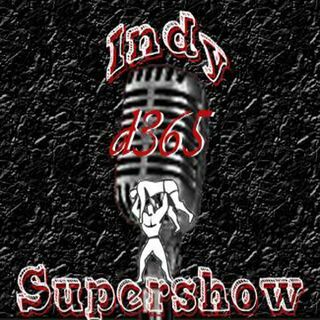 Tonight 6pm on Indy Supershow catch Coach Kev and JT as they talk a little about being on iHeartRadio and future promotional signings. Also at 630 former WCW and nWo star Scott Norton joins us. We'll talk a little background of his career and talk a little nWo. All this and more tonight at 6pm EST.